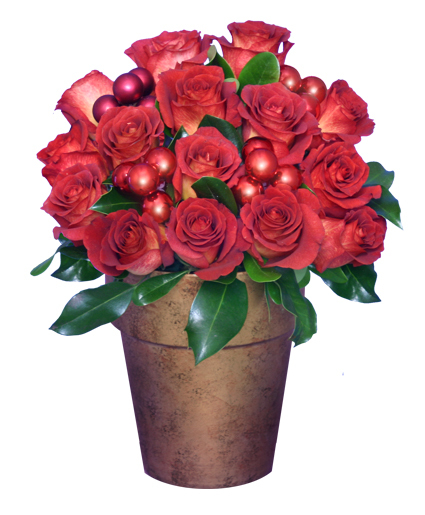 What a jolly holiday with fresh flowers! 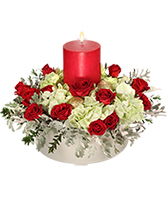 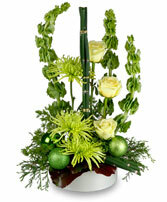 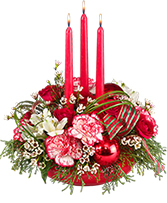 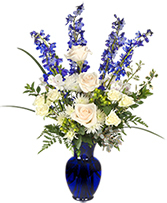 Arrangements of carnations, roses, and beautiful flowers snuggled warmly inside holly and mistletoe warm wintry hearts. 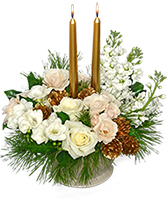 Preserving your fresh flowers and flower memories through the first days of the new year is easy with these simple care tips.